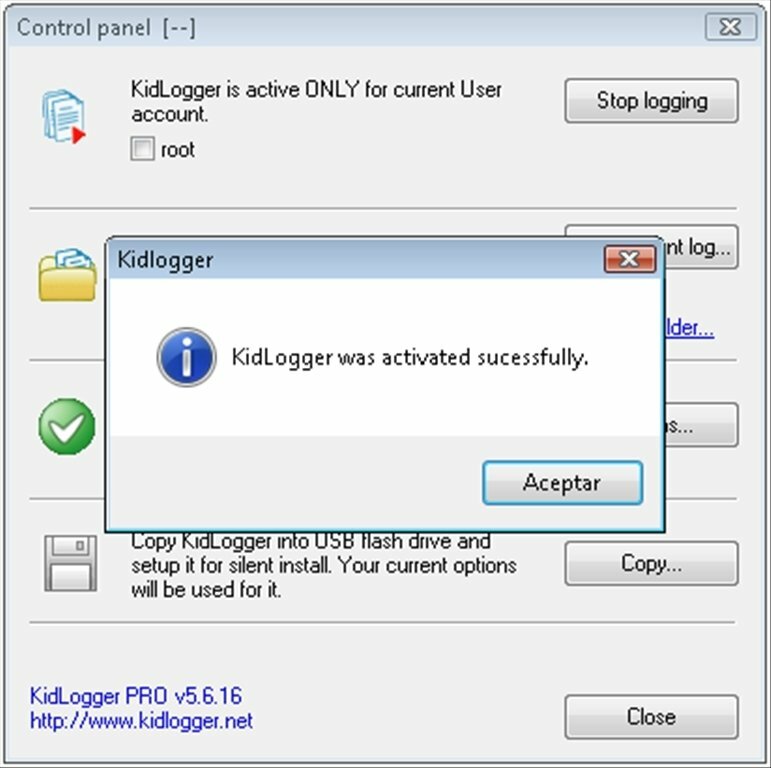 Every day it becomes more necessary for children to use a computer to be able to study, whether it's to search for information for a project or simply to practice IT (Information Technology). 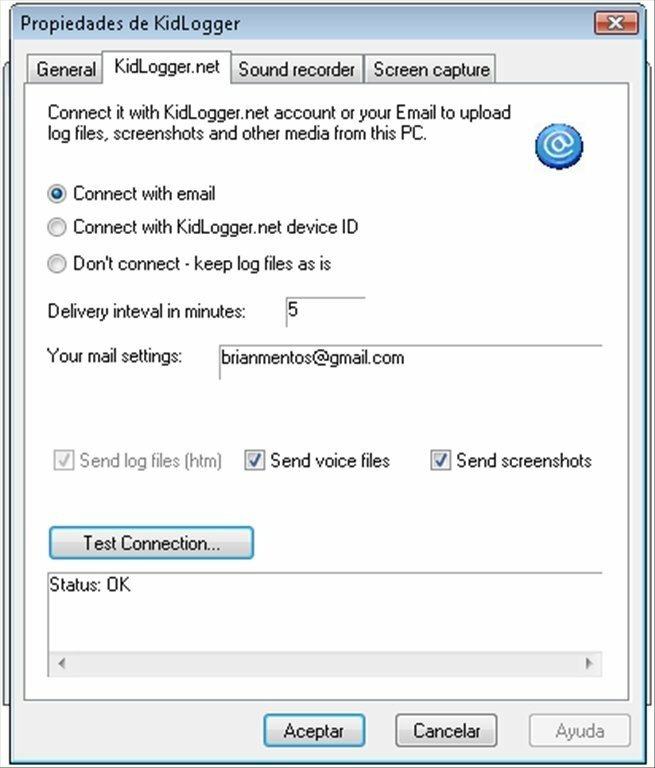 But this in itself implies problems, because it's essential for the parent to know how their children is using the computer and make sure they aren't doing so inappropriately. 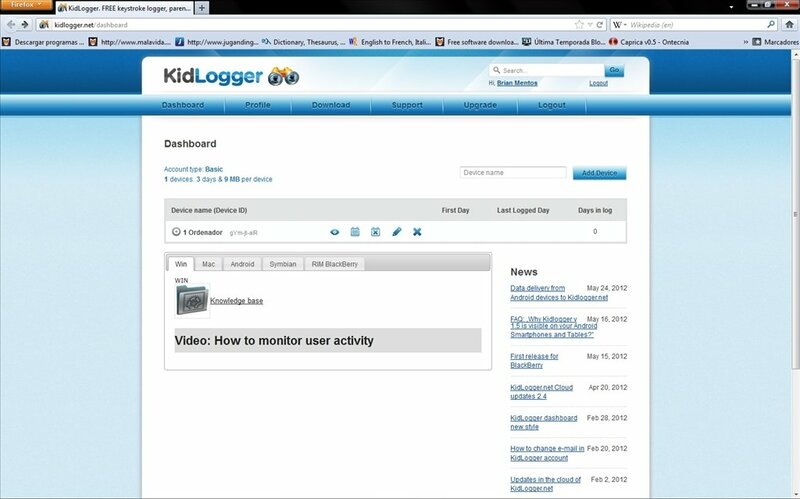 Something that can be monitored with KidLogger. 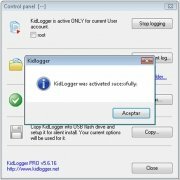 Use of files, folders, and drives, including USB drives. 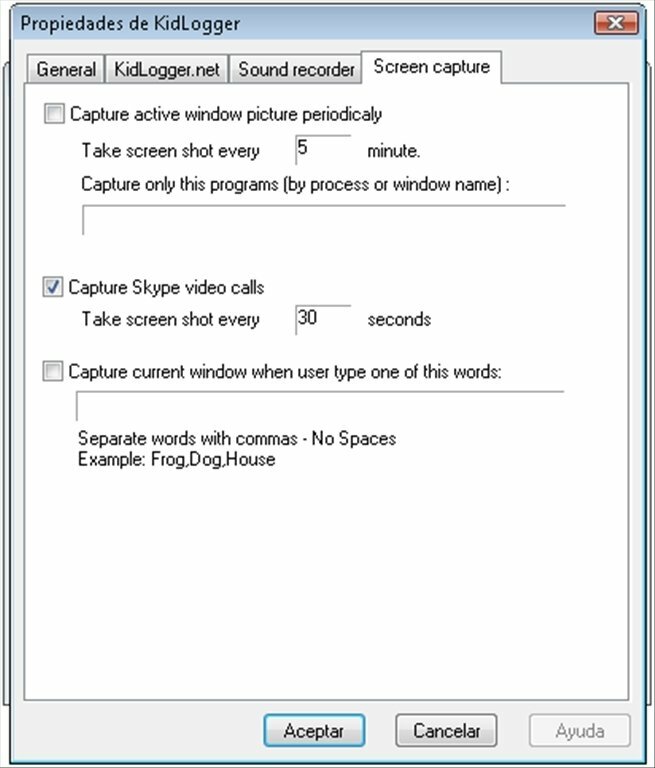 Control of all users or only specific users. 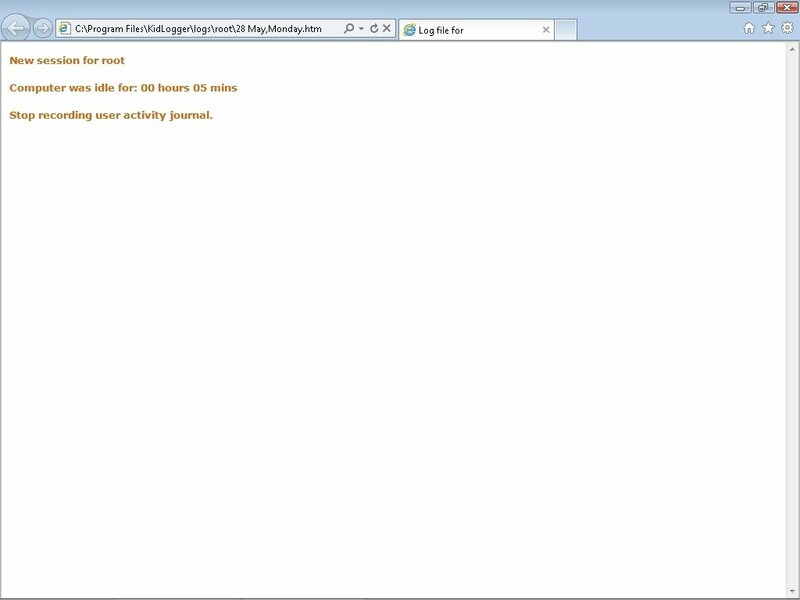 URL of websites that are visited. 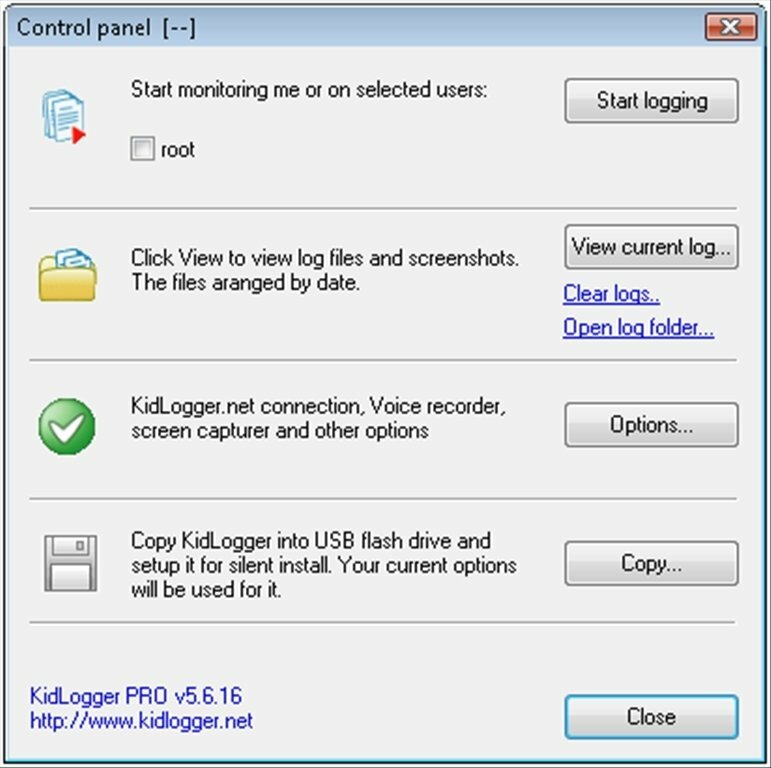 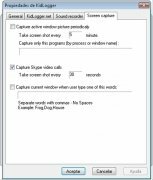 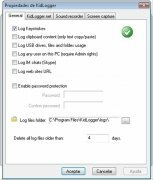 Among the options offered by KidLogger the user will find the possibility to record all the computer's audio or take screen captures every certain amount of time. 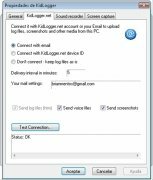 Download KidLogger to your computer for free to control what your children do when you aren't there. 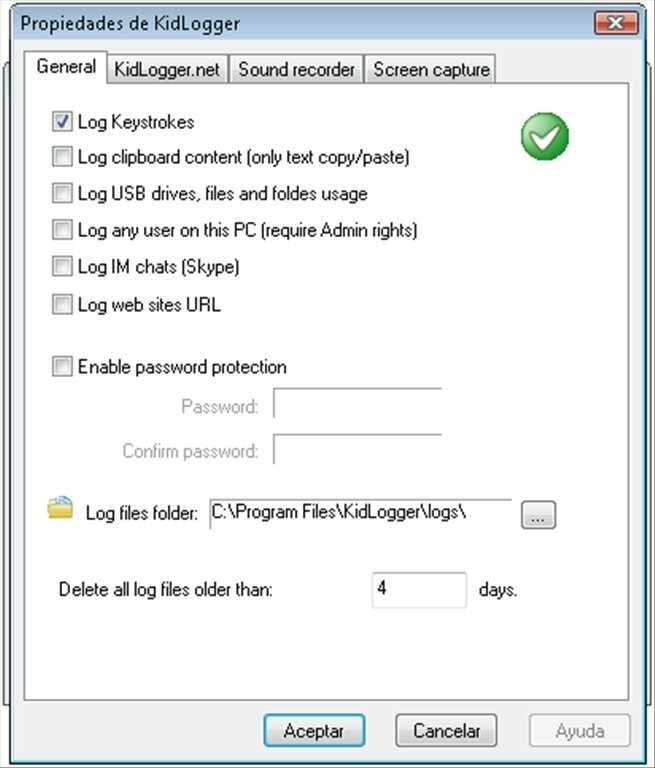 The free account only allows you to control one computer and stores the logs for 3 days.